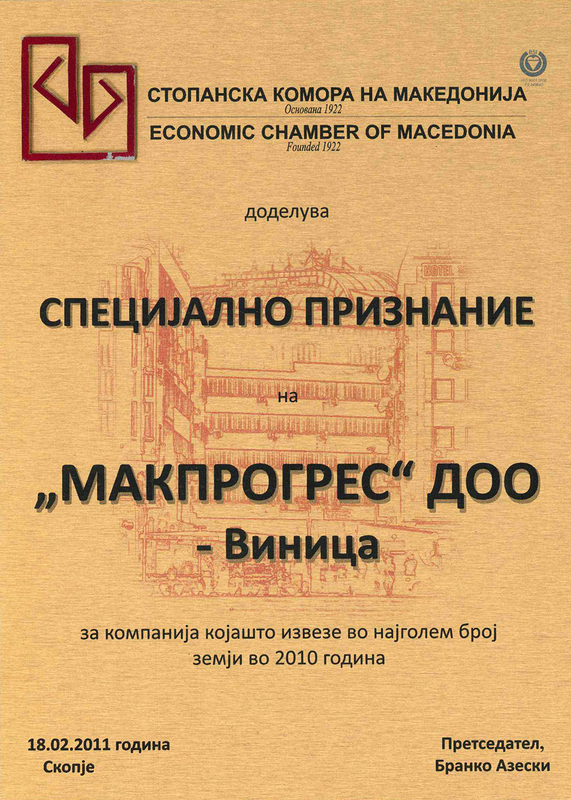 Makprogres Ltd is a successful, modern and customer-oriented company located in the Eastern part of Macedonia. 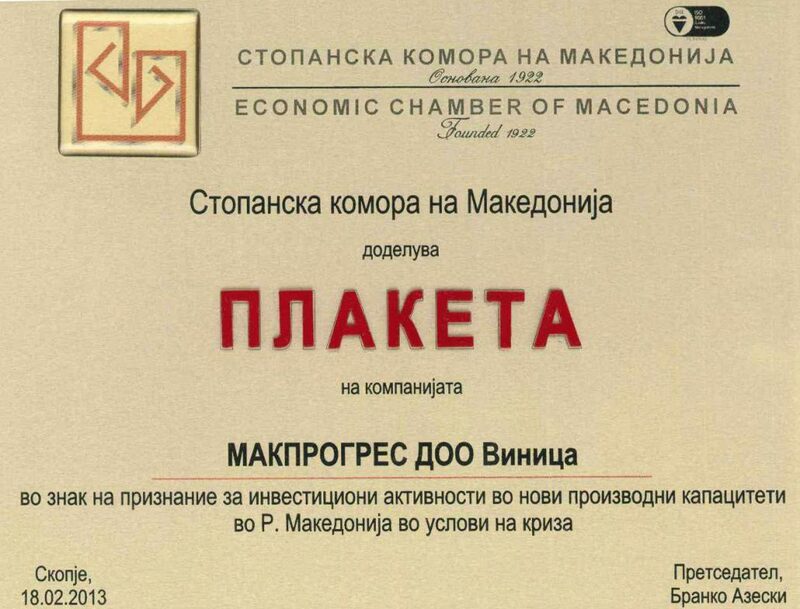 From small family business founded in 1990, Makprogres grow up into one of the leading confectionary producers in Southeast Europe with export in more than 55 countries. Makprogres is a Corporate operating in different sectors like Food industry, Hospitality, Retail distribution and Packaging production. Our core business is in Food industry, especially sweet snacks, cookies and cakes. Lately the company entered also in the healthy food segment. Makprogres is one of the biggest food companies in the Balkan Area, with more than 750 employees. The complete production is in compliance with HACCP, HALAL and with ISO9001:2008 QMS. All raw materials and final products are controlled on regular basis in authorized quality control laboratories. Our products are internationally recognized known as high quality products with modern packaging and prices affordable to anyone. 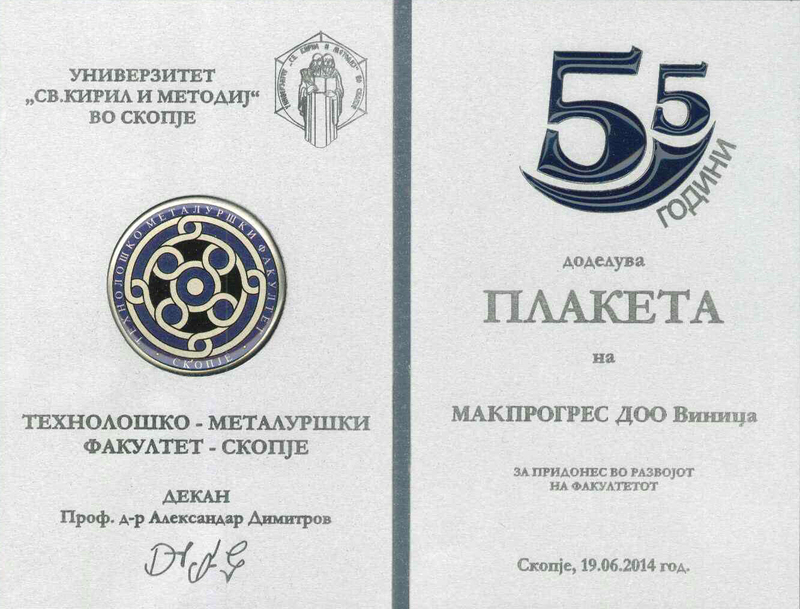 Since the beginning, Makprogres is expanding production capacity to meet the needs of customers all over the world. 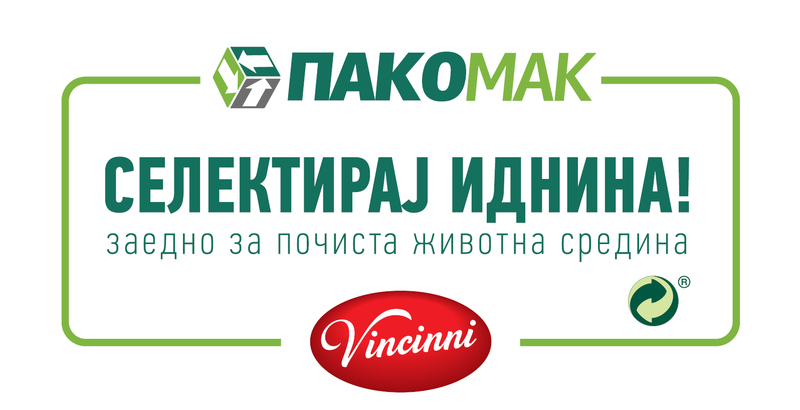 Leading the sweet market in Macedonia with the brand Vincinni, the constant research, developments brought into live five more brands: Sunny Valley, Armonia, Natura, Donia and Fantasia. 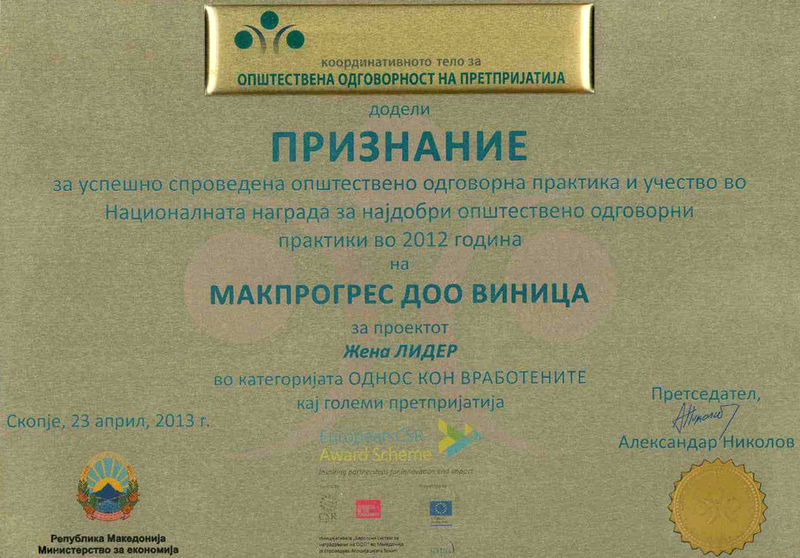 Makprogres is an Industrial Group with strong social responsibility. In order to contribute in social development, the company has active cooperation with the local community to enable better life for all. We will be first wherever high quality is appreciated for acceptable price. We are constantly investing and expanding the range of products to meet the different needs of our customers. 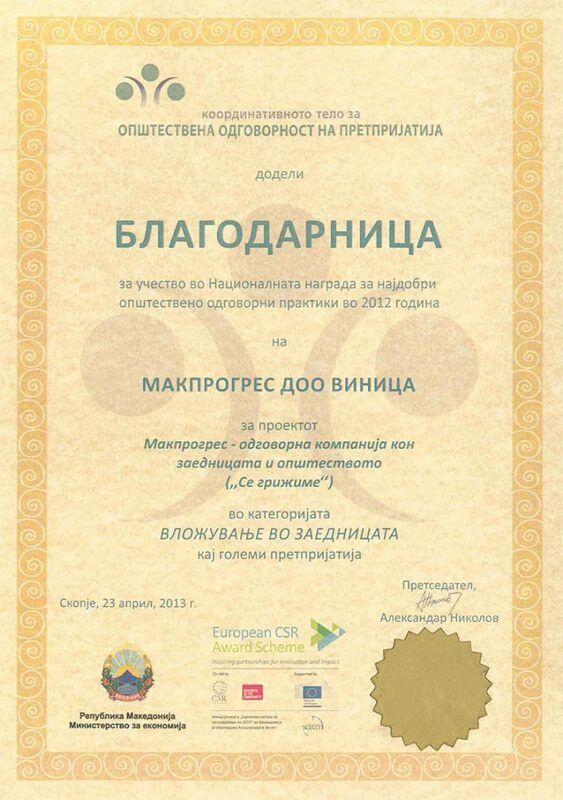 Our medium-term goal is to become a leader in the confectionery industry in Central and Southeastern Europe. We enrich life of the people with flavor and quality. With perfect balance of tradition, quality recipes and cutting-edge technology we contribute to a better life for the individual, local community and society as a whole. Vincinni is a brand for international confectionery products. 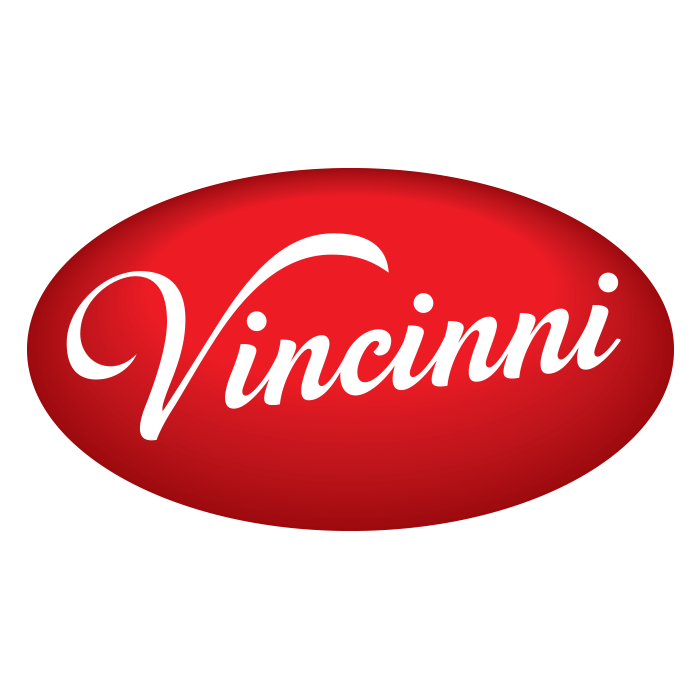 Vincinni is a friendly brand for all the family, offering everyday a good quality sweet snacks, cakes and biscuits. The brand is very successful in more than 55 countries, famous for large assortment, innovative new launches and trusty standard quality. A taste to enjoy for good value of money. Vincinni is Makprogress’ strategic core business, with strong plans for investment. Assortment of the brand Armonia is made of crispy crackers and salted pretzels following the latest world technology with balanced nutritional values. Made by a proven recipe, Armonia snacks will take you to a different world – a world full of fun.To make a product that will have its soul, character, a product that will create new worlds and new friendships is our greatest satisfaction. This world filled with fun, opening new opportunities, enjoyment for everyone and everywhere is the world of Armonia. By processing and finishing of cereal grains, various grain and powder products are produced, which are part of the Sunny Valley brand. With over 250 sunny days a year, with a specific micro climate that is suitable for the production of rice, beans, corn and other agricultural products, the region of Kocani-Vinica is proudly called “Sunny Valley”. 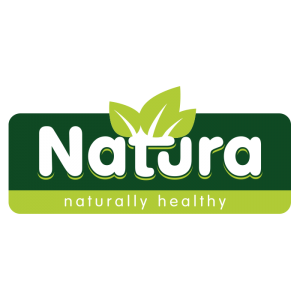 Natura is created as a balance of quality, natural and carefully selected ingredients, tradition and cutting edge technology to offer the modern consumer a selected food products in line with new needs of energy, diet and healthy food. This brand offers a healthy and delicious ways to maintain a balanced nutrition, with taste and wellness. Fantasia Brand offers a selection of mixtures for preparation of desserts and savory delicacies, ingredients for cooking and decorations for desserts. The products are prepared according to the needs of modern consumers, who have less time for cooking but want to eat well and healthy. Hotel Restaurant Aleksandar Park is a regional recognizable place for hospitality with the highest level of service, great offer of entertainment and gastronomic specialties. Located in the strict center in Vinica, surrounded by the City Park which is a recognizable landmark in Vinica. Within the Hotel Restaurant Aleksandar Park there are also Park Cafe and Park Night Club. Hotel CENTRAL is located in а central place in Vinica. Our elegant and comfortable rooms offer warmest hospitality for your business or tourist travels in Vinica and region of Eastern Macedonia. Each of 22 rooms and suites feature elegant and high quality furnishing and latest in-room technology to make your stay a memorable experience. Within the hotel there is a modern Fitness and Spa center as well as a Conference room available for organization of all kinds of conferences and business events. The first activity that the company started operating in 1990 is a wholesale trade with food products. 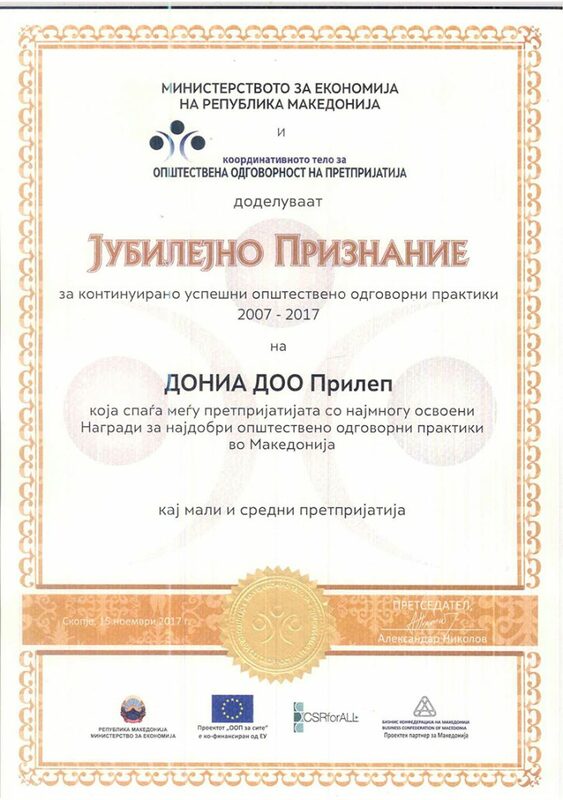 Later the activity was expanded with a local chain of supermarkets in Vinica. 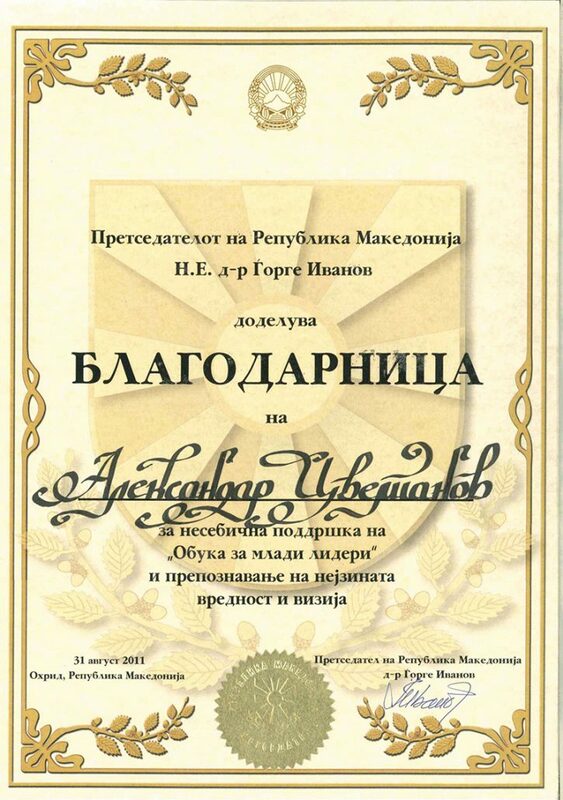 Today, the company owns eight supermarkets in Vinica, one of them is part from Central Hotel. 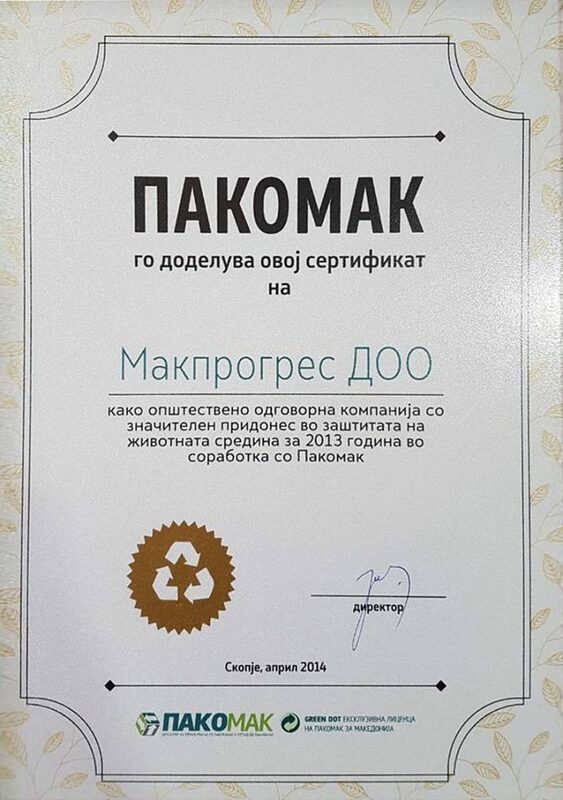 Production of cardboard materials and boxes for the needs of the company. Hotel Restaurant Alexander Park is a regional hospice center with the highest level of service, a top offer of entertainment and gastronomic specialties. Located in the center of Vinica, surrounded by the City Park is a recognizable landmark of the city of Vinica. 1. Hotel Restaurant Aleksandar Park – restaurant with big terrace for everyday guests of business and private character, as well as possibility for organization of larger parties such as weddings, prom, baptisms and other festivities. Capacity 450 guests. Within the Hotel Restaurant Alexander Park there are 6 rooms exclusively equipped for domestic and foreign guests. 2. Cafe Cafe – an exclusive coffee bar for daily and evening exit. 3. Park Night Club – a luxurious night club for evening outings and entertainment suitable for organizing corporate and private cocktails and parties. 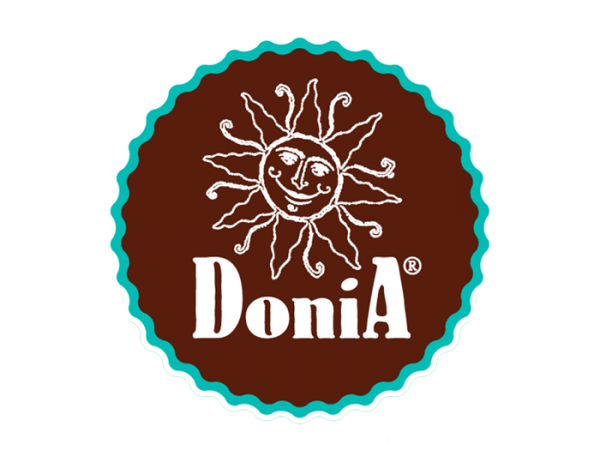 The Donia brand is specialized in producing high quality traditional specialties such as halva, Lokum and Bakehouse homemade cookies. Quality and art in the enjoyment of traditional products of recognizable quality. 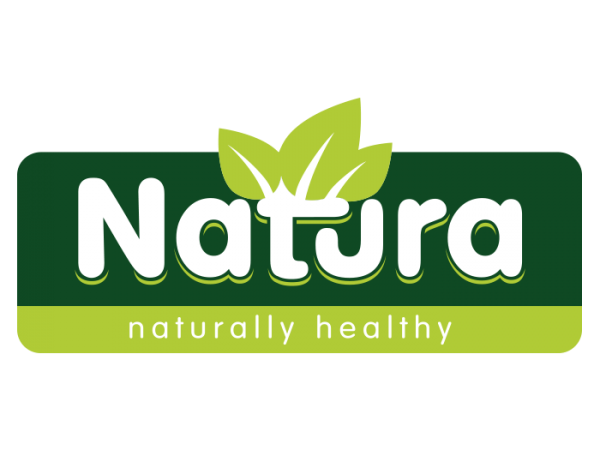 Natura is created as a balance of quality, natural and carefully selected ingredients, tradition and cutting edge technology that will contribute to improving human health and lifestyle. This brand contains more than 40 healthy products divided into categories: cereal flakes, muesli, cornflakes, expanded cereals, cereals and cereal processing, seeds, soy products, dried fruits, spices, sweeteners. The Armonia assortment is made up of crispy crackers, salted snacks following the latest world technology with balanced nutritional values. Made by a proven recipe, Armonia snacks will take you to a different world – a world full of fun. 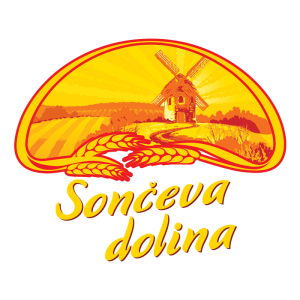 By processing, processing and finishing of cereal grains, various grain and powder products are produced, which are part of the Sončna Dolina brand. 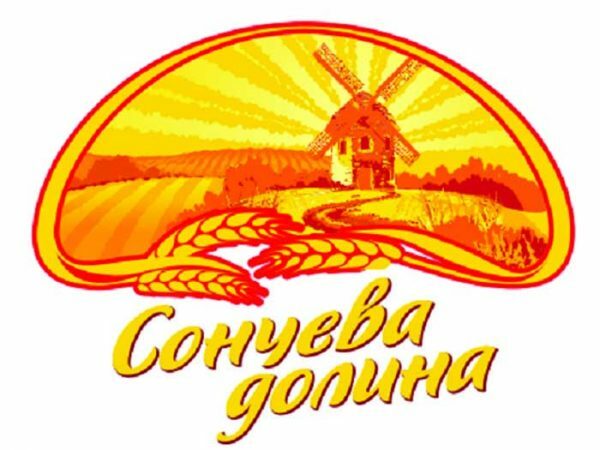 Products from the Сончева Долина brand are: rice, beans, lentils, wheat, corn flakes, ground rice, wheaten meal, poppy seeds, bread crumbs, coconut, sesame, raisins, powdered sugar, dessert, cocoa, puree powder, spice , parsley, oregano, lemon juice and salt. Vincinni is a brand for international confectionery products. Vincini’s range includes various variations of a crispy batter filled with cream or fruit rolls in the form of rolls, mini rolls, cakes, biscuits, cream, dressings, waffles, cakes and buns serving as a base for preparing homemade cakes and cakes. Want to receive information about our company? Subscribe to our newsletter!